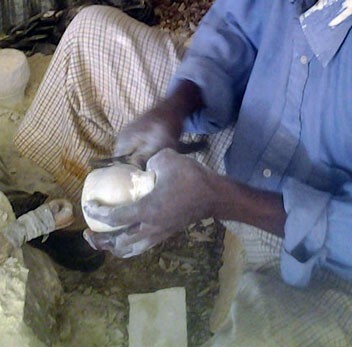 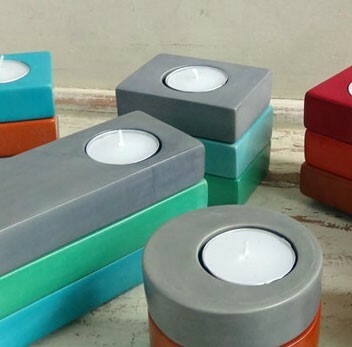 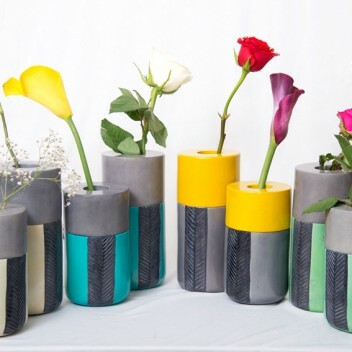 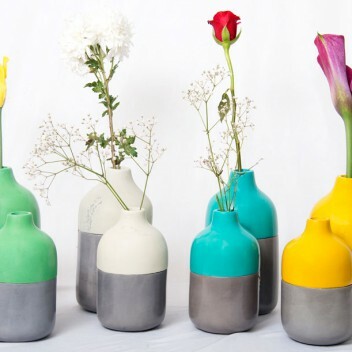 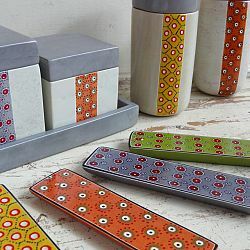 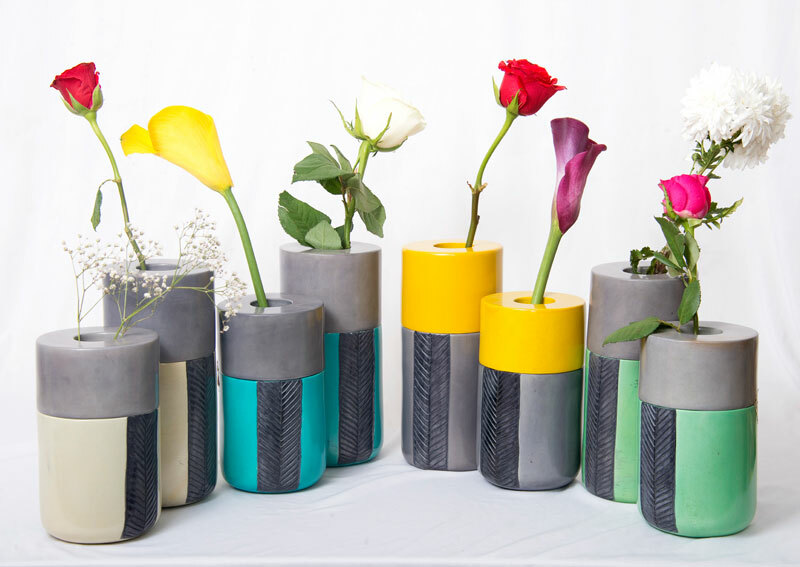 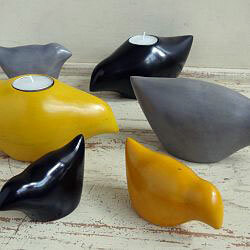 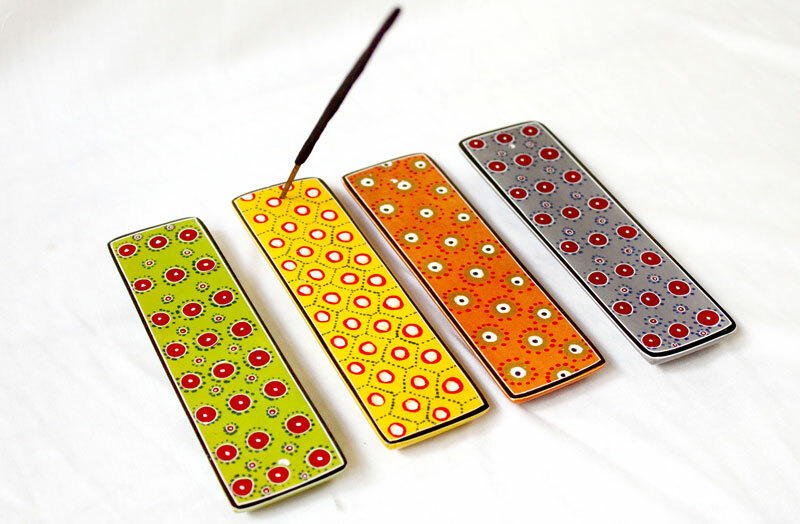 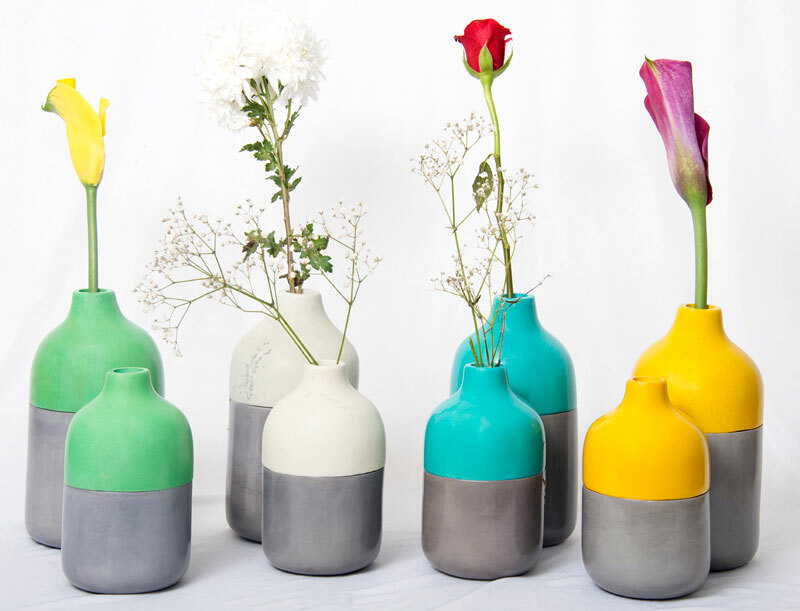 Undugu’s home decor range is made from the beautiful Kisii soapstone, found in the hills of western Kenya. 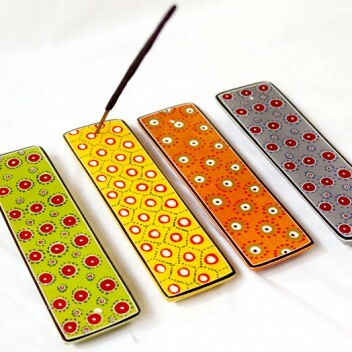 Each item is 100% hand-carved and decorated, displaying a high level of craftsmanship. 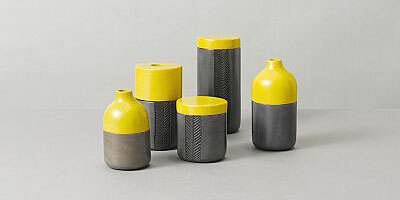 The collection fuses traditional skills with contemporary design, giving a fresh twist to an age-old craft. 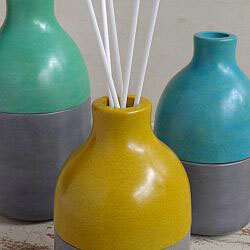 The new collection features simple shapes and trendy colours, giving the product range a very contemporary feel.